Cute as a button on a cul-de-sac street with minimal traffic. Raised breakfast bar and walk in pantry, plant shelves in main living area, kitchen and bonus rm. Bonus room includes vaulted ceiling and laminate wood flooring. Master walk in closet, garden tub shower combo. Tile floors in main bath. Cute front porch and pergola covered back patio with additional large deck for entertaining your friends and family. 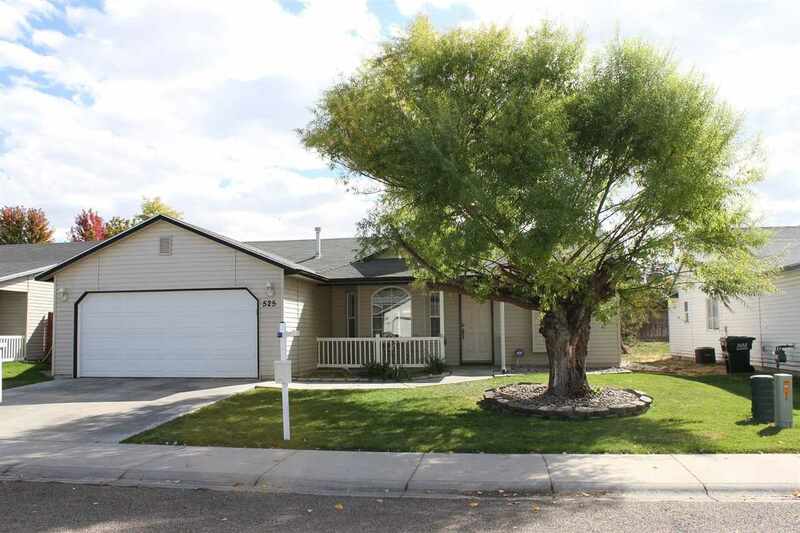 Just 8 short miles to Meridian and freeway access. Carpets 2 yr. old. © 2019 IMLS. Information provided by IMLS is deemed reliable but not guaranteed. The data relating to real estate for sale on this website comes in part from the Broker Reciprocity(sm) Program of IMLS. Real estate listings held by brokerage firms other than Robinson Premier Real Estate are marked with the IMLS logo and detailed information about them includes the name of the listing brokers. Listing broker has attempted to offer accurate data, but buyers are advised to confirm all items. IDX information is provided exclusively for consumers’ personal, non-commercial use and it may not be used for any purpose other than to identify prospective properties consumers may be interested in purchasing. Information last updated on 2019-04-21.